A gorgeous 3 bed, 1.5 bath double glazed *Pet FREE* holiday home, moments walk from the popular Fantasy Island, sited on Coral Beach. 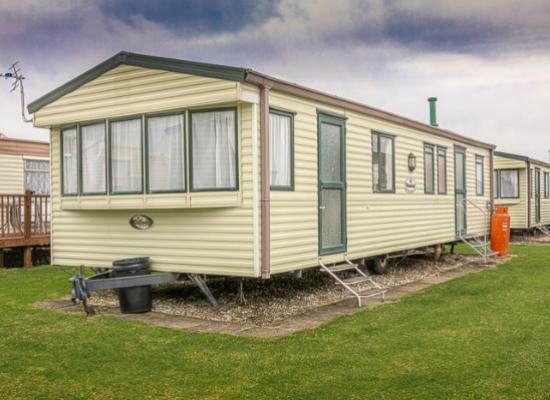 Spacious for a 8 people, a home from home feel yet perfect for a smaller groups. All beds made up for your arrival. 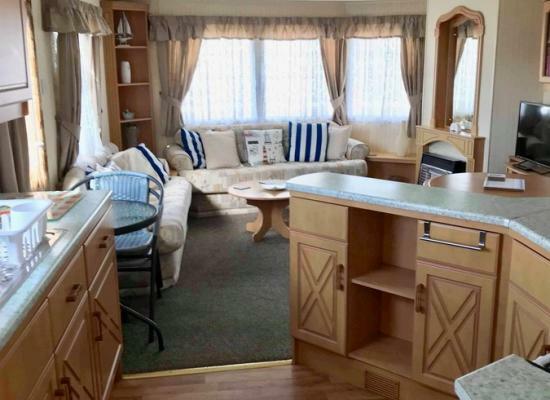 Luxury (home from home) caravan as stated by our guests, this beautiful Aspen Willerby has so much to offer, comfort, home from home facilities, clean tidy spacious Relaxing inside and out. Come and have a nice relaxing time at Coral Beach situated near the beach and market and of course Fantasy Island which has some of the scariest rides fun for all the family. 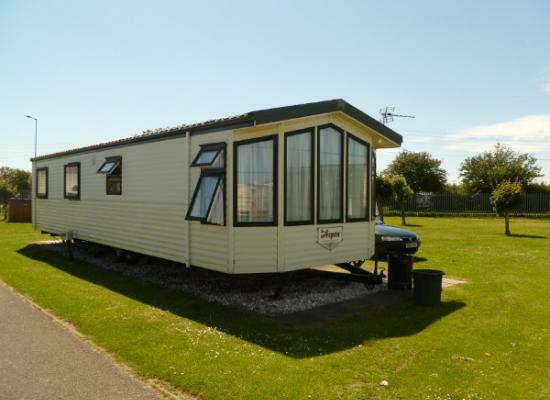 Coral Beach is located next to the well-known Fantasy Island, Butlins and Eastgate Market. The seaside resort of Skegness is only a short bus/car ride away. The beach is just a short walk from Coral Beach Caravan Park, which makes it ideal for a family holiday in the summer months when kids can spend all day at the beach. On the park itself there is a great deal of entertainment on an evening with a total of 5 venues on offer. These are the Coral Tap Room, the Family Disco venue, Sylvies Nightspot, the Graffiti Bar, and the Caberet room.